I found this tag on youtube where my favourite (possibly) booktuber did this and I kinda couldn't resist not participating. It looked like way too much fun for me to miss out on this. Let's get this started, shaaall we? I) It's morning and a hint of sunshine is in the sky. What book has had a great start for you? This would have to be The Girl With the Dragon Tattoo. 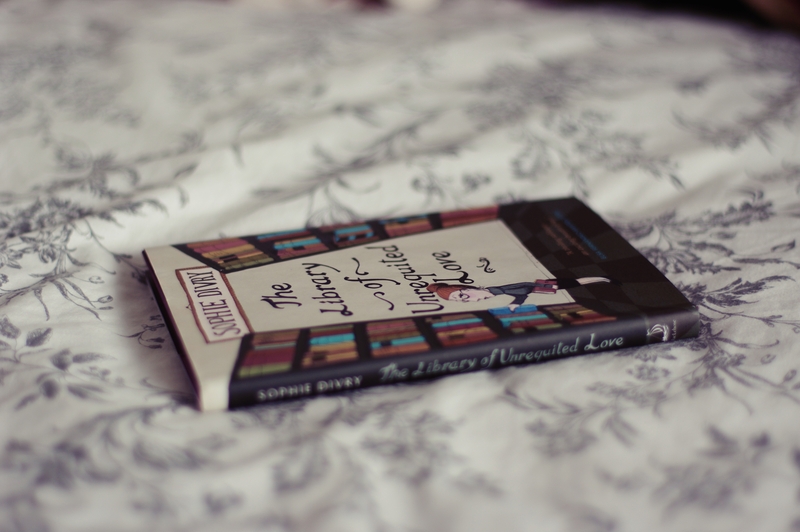 I wasn't really sure whether or not I would like this book but I ended up loving it after a few pages in. I thoroughly loved the whole Millennium trilogy. I read the whole thing so fast! 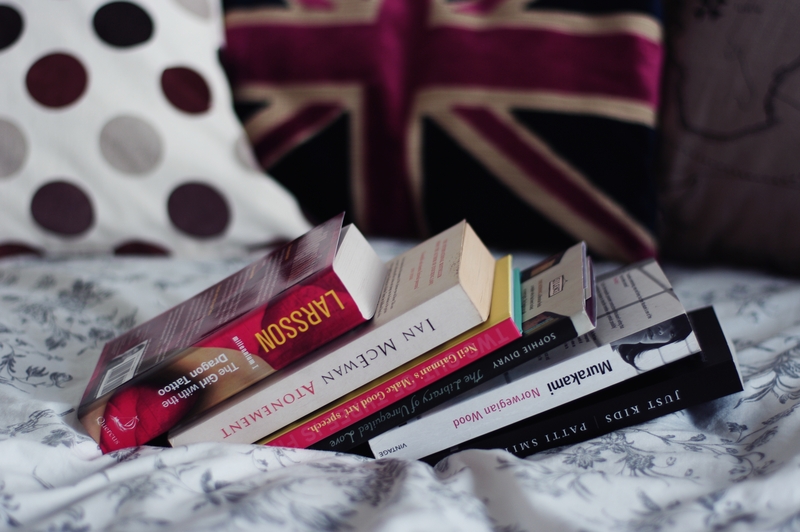 II) You go outside with a good book in hand. What book do you choose? Ever since I read Atonement in high school I was completely fascinated with the concept of the book. I even watched the movie about twenty times by now. Everything about this is so good. 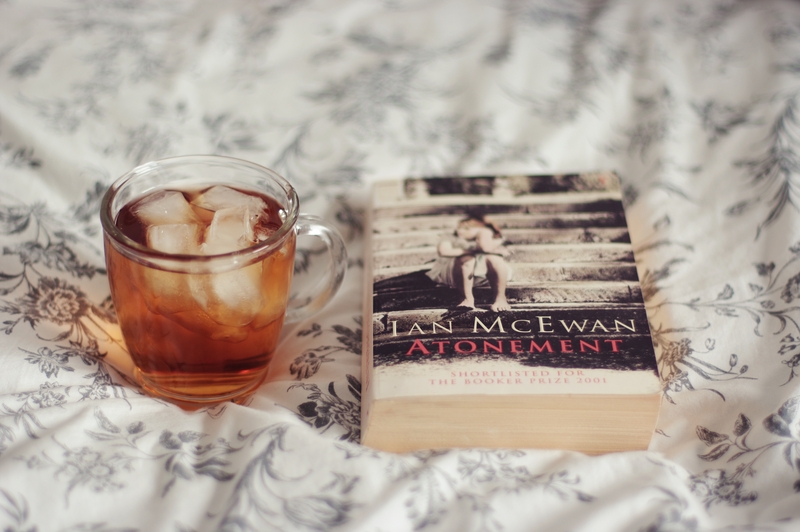 I read quite a few more novels of Ian McEwan but none of them particularly grew to my heart as Atonement did. III) You decide to fetch an ice-cream to cool down. Name a chilled out/cool read. I have been mentioning this little book a lot lately, I know. 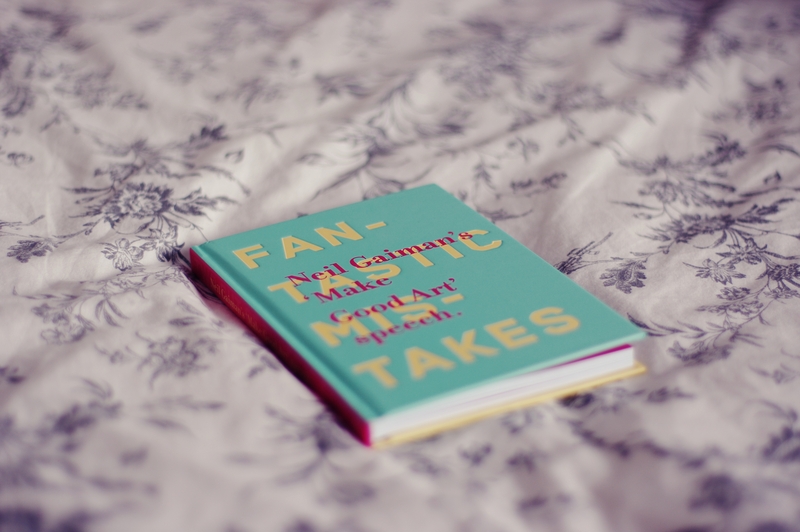 But it is just so inspiring, calming and supporting that it felt wrong not to choose it for a chilled out/cool read. IV) The sun gets trapped behind a cloud. How annoying. What book has annoyed you recently? The Library of Unrequited Love. No thinking about this one. I bragged long enough about this book in my review so you can go read there what I thought. This book has a certain hype nowadays but there are very little reviews so it is a bit misleading. Well, hello there, disappointment. V) Its later in the day and the sun has moved. Time to re-locate. What book has moved you? 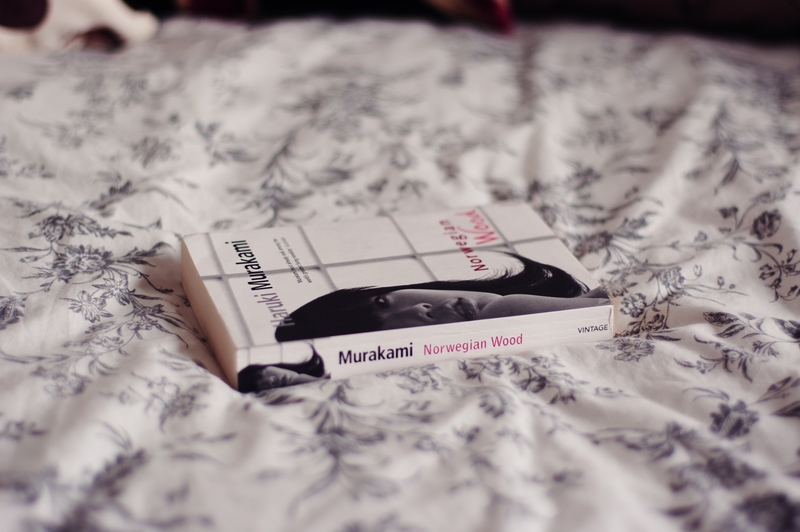 I love everything about Norwegian Wood. And.. that's it, basically. VI) The day is almost over and it's been fantastic 'til the end. What book has amazed you to the finish? Firstly, I thought Harry Potter series, c'mon! 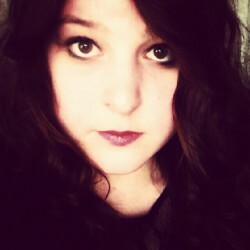 But then on the second thought, I was feeling it is too obvious and I decided to try a little harder than that. 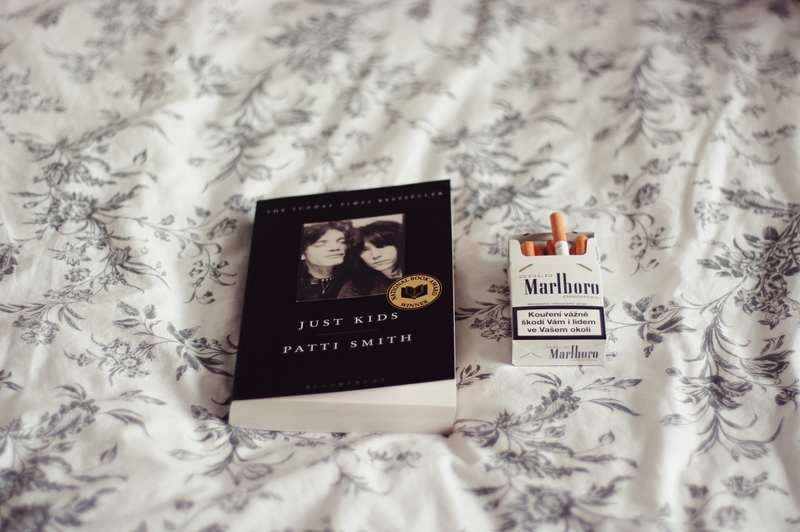 Which resulted in choosing Just Kids by Patti Smith. What a beautiful piece of writing. What a heart-breaking story. And it is real! Wow. I had way too many feelings reading it. Be careful, this one is a heart-breaker.